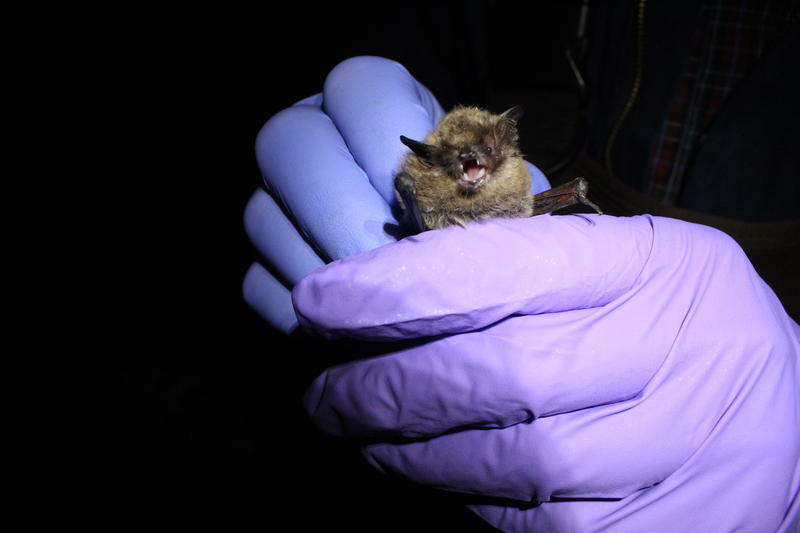 The National Park Service is partnering with several states in the Rocky Mountain region to limit the spread of a disease found in bats called White-Nose Syndrome. In June, the disease was found at Badlands National Park, and the nearby Fort Laramie Historic Site in Eastern Wyoming. The park service says interagency efforts are underway to limit the spread of this deadly fungus into cave areas in northern Colorado, Wyoming and South Dakota. Holly Krake is a spokesperson for the park service. This week marks the 100th anniversary of National Parks. 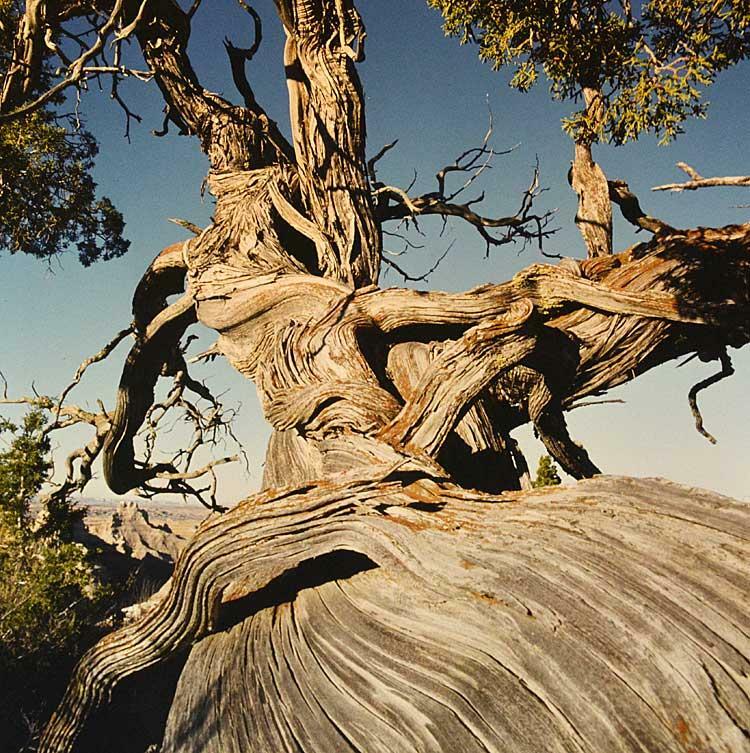 We’re kicking off a series of segments on National Parks with the story of a single Badlands cedar tree, loved by one family for generations. This cedar sits on a point surrounded by steep cliffs in the Badlands National Park. It resembles a Japanese bonsai. It’s gnarled, twisted, and bent by the relentless wind. A Michigan ensemble is hitting the road with new music to celebrate the anniversary of the National Park System. Two original compositions offer listeners a different take on parks like the Badlands and Wind Cave. This weekend a group of musicians premiere two new pieces of music written about two South Dakota National parks. 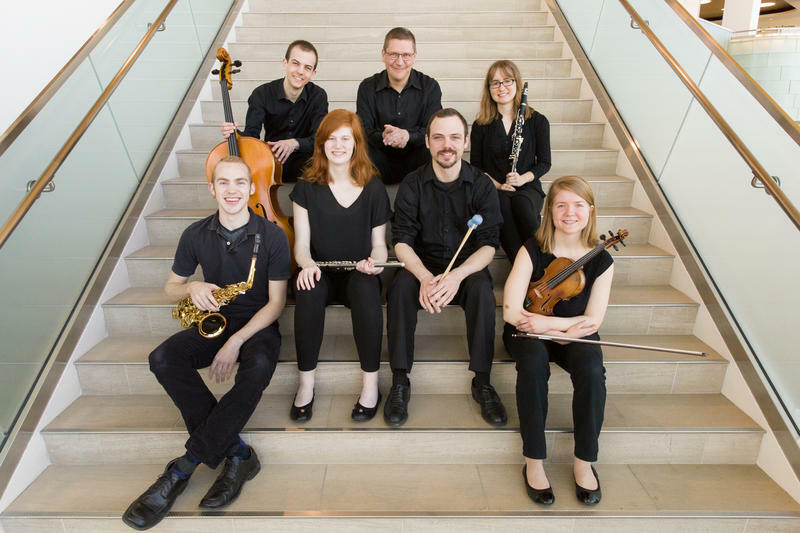 The Grand Valley State University New Music Ensemble performs original compositions at Badlands National Park and Wind Cave National Park. The ensemble is playing music written in celebration of the National Park System’s 100th birthday. Badlands National Park is accepting public comments until October 30 on a Bison Preliminary Action Alternative for the park’s North Unit. 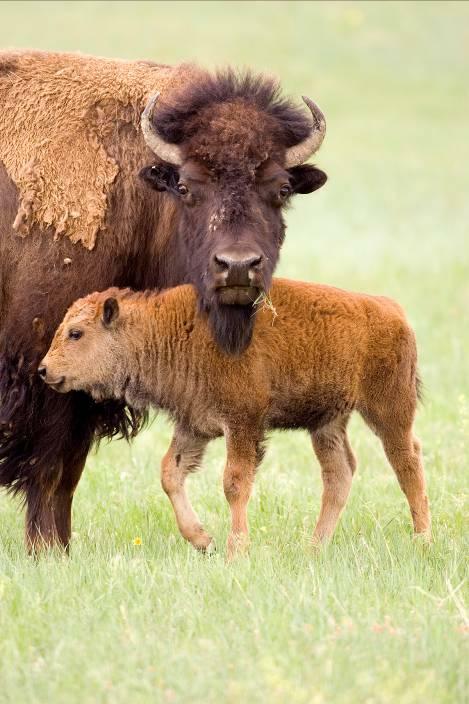 SDPB’s Jim Kent spoke with Badlands personnel about the current bison management plan and what changes might lie in the future. The North Unit Bison Resource Management Plan calls for expanding the area where the Badlands Park bison herd currently grazes. After a series of public scoping meetings on the topic in 2013, two plans have been presented. 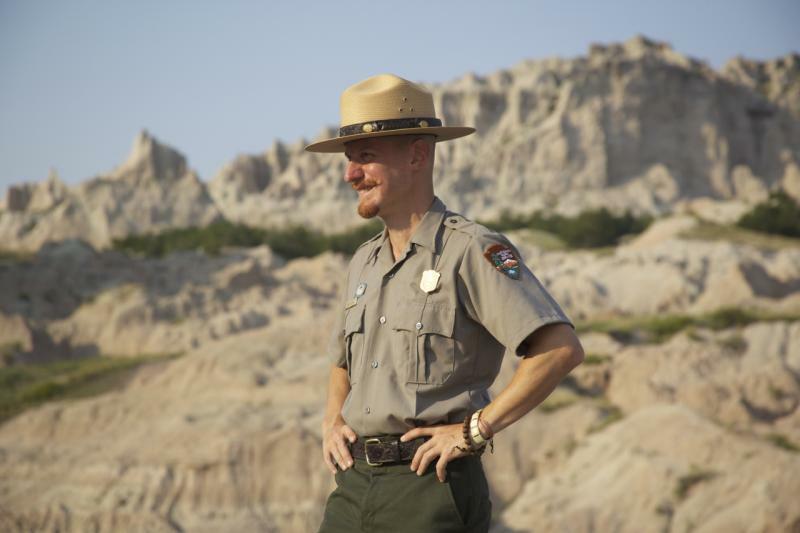 Badlands National Park has a new superintendent. The 35-year National Park Service veteran arrived at his latest assignment last week. But Mike Pflaum has no plans for major changes at the sprawling quarter-million acre site. It’s not much of a change from Calumet, Michigan…population 727, to Wall, South Dakota…population 766. State Climatologist Dennis Todey says while the recent weather system brought blizzards to the west side of the state and a tornado to the east, it also brought some drought relief. The first months of 2015 were the driest on state record, leading to widespread drought conditions. Todey says though spring rains and snows came later than expected, the precipitation is beneficial for soil moisture and streams. 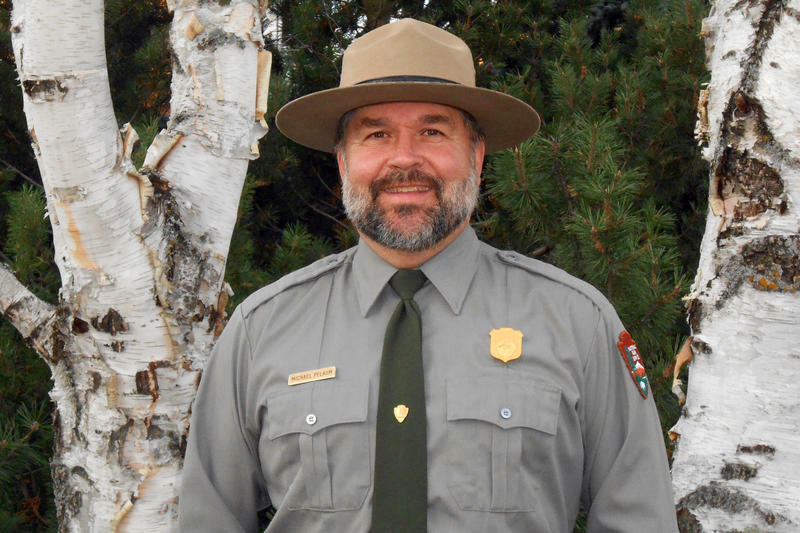 There’s a new deputy superintendent at Badlands National Park who arrives on the job not only with years of experience under his belt, but with a deep cultural connection to the area. Reed Robinson is Lakota with ties to both the Pine Ridge and Rosebud Sioux Reservations. As South Dakota marks 125 years of statehood, SDPB is featuring stories that rediscover our identity and heritage through the people, places, and ideas that make this state unique. 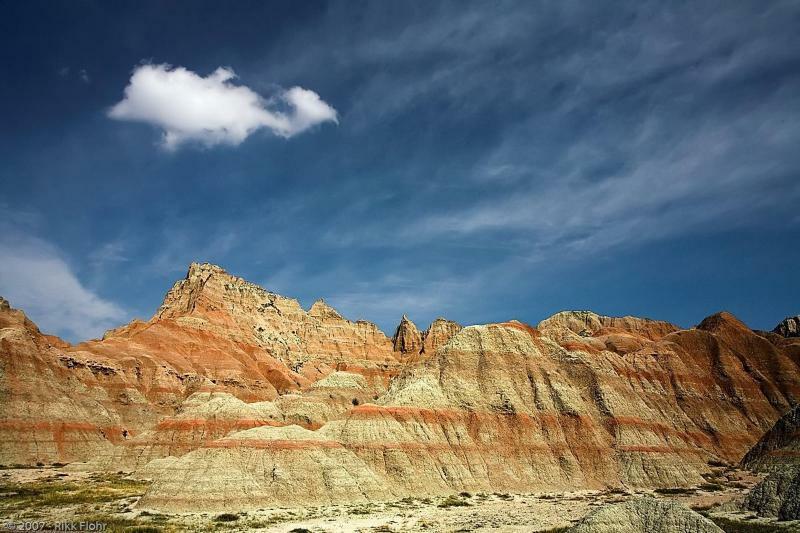 Although there are many arid areas across the country that bear the name, there’s only one “Badlands” National Park – and it’s located in South Dakota. We visited this former site of an ancient sea to learn more about the area the Lakota have called “Bad Land” for centuries. Before miners and tourists came to western South Dakota, paleontologists were in the area digging up fossil remains of vanished creatures. In 1843 part of an ancient mammal's fossilized jawbone was found in the Badlands and the published paper on the find first started attracting the interest of paleontologists to the area. Adam Freese wins SDPB's SD Landscapes People's Choice Photo Contest! 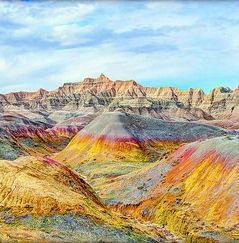 The people have spoken, and the winner of the People's Choice in the "A Day in South Dakota" Photo Contest is Adam Freese of Mitchell for his photo "Badlands Rainbow Panorama." http://bit.ly/YLvOwI Congratulations, Adam…and thanks to everyone for entering your fantastic photos! A series of public meetings scheduled to discuss bison management on the South Unit of Badlands National Park that were canceled by the park superintendent are not completely off the agenda. 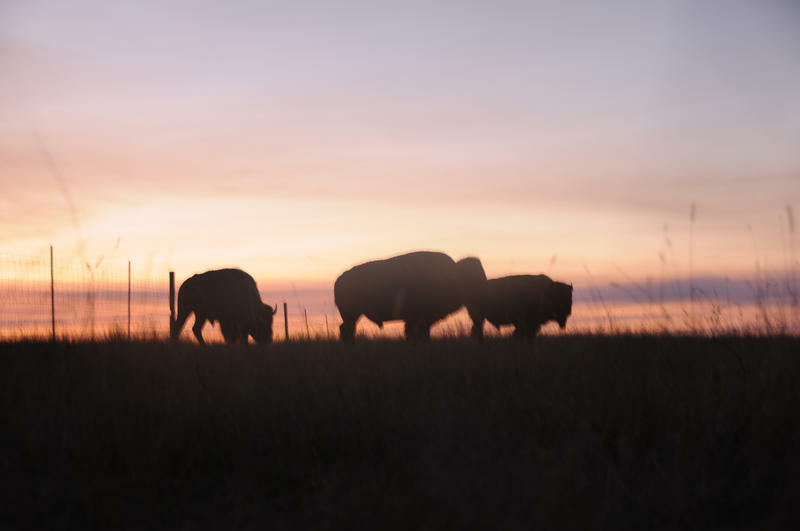 Eric Brunnemann called off the meetings after getting feedback from Bureau of Indian Affairs and Oglala Sioux tribal officials that tribal members were confusing the topic of bison management with the topic of national park designation. Transfer of Badlands National Park’s South Unit management to the Oglala Sioux Tribe has been an ongoing process since 2006. 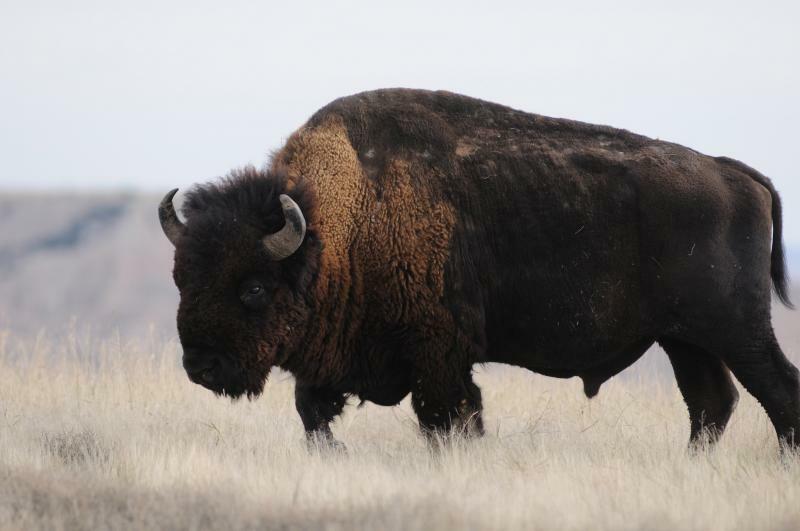 Plans for a series of public meetings on bison management in that area, and the sudden cancelation of those meetings, has raised red flags among tribal members as well as the South Dakota Stockgrowers Association. Their joint concerns center on the intentions of the National Park Service and the Oglala Sioux tribe toward landowners and those who lease land near the South Unit. A series of meetings scheduled to discuss bison management on the South Unit of Badlands National Park were recently cancelled without prior notice to the public. The sudden decision by the National Park Service to move from public discussions of the topic to written and electronic comments has caused concern among Native and non-Native ranchers alike. 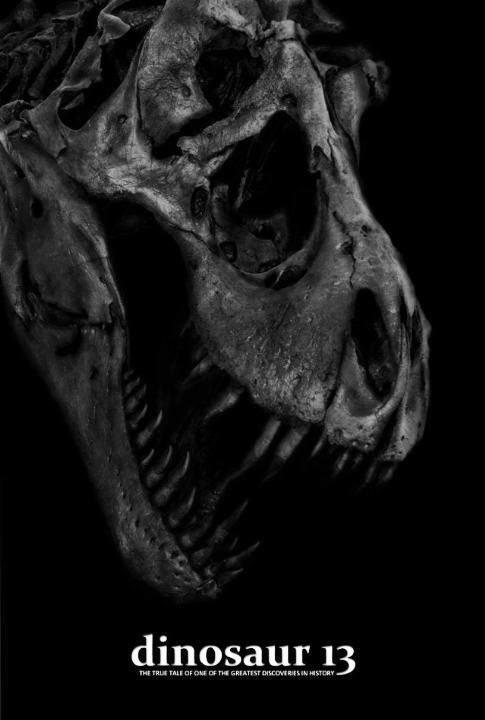 On August 12, 1990, in the badlands of South Dakota, paleontologist Peter Larson and his team from the Black Hills Institute unearthed the largest, most complete Tyrannosaurus rex ever found. It was the find of a lifetime. They named the dinosaur Sue. Two years later, when the FBI and the National Guard showed up, battle lines were drawn over the ownership of Sue. 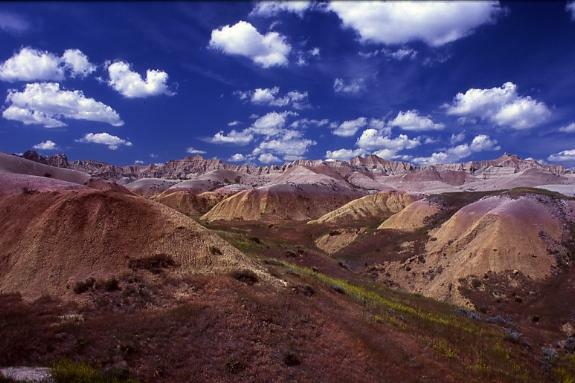 The U.S.
Badlands National Park has announced the introduction of its virtual Web Ranger iHike. The computer program challenges people of all ages to get outdoors, get active, and get moving by matching actual distances walked or hiked with equivalent virtual distances on Badlands Park trails. I spent some time at the Badlands learning about the program and going for a short hike with a park ranger. Then I tried it on my own in the Southern Hills – with some canine support. The Dahl Arts Center is home to "Beyond Boundaries: Visions from the South Unit of Badlands National Park." The collection of paintings, set in and around Badlands National Park, opens Friday and runs through May 3 in the Inez and Milton Shaver Gallery at the Dahl. 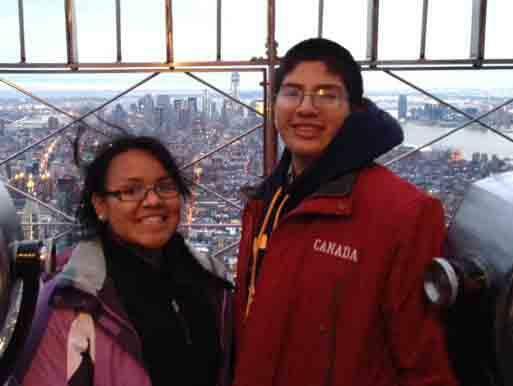 Created by artist Jessica L.
Two Lakota high school students have returned home to the Pine Ridge Reservation after acting as ambassadors for Badlands National Park during a trip to New York City. Dwan Wilcox and Earl Lamont are part of the Badlands Youth summer intern program. Badlands National Park spokesperson Julie Johndreau says their trip to The Big Apple was sponsored by the Calhoun School. Students from the Manhattan school have visited the park for week-long exploration camps twice since 2012. If you happen to be a botanist your favorite app may well be iNaturalist. It turns any iPhone into a tool that can contribute to scientific research and understanding about the natural flora and fauna living all around us. 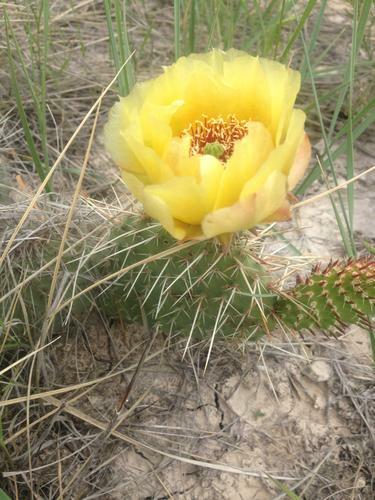 SDPB’s Charles Michael Ray has this story on citizen science and education now taking place in the Black Hills and Badlands with the help of the iNaturalist app. It’s not often you get to follow your life’s calling in an environment that you love. But that’s just what happened for one New York City school teacher this summer. Today we travel to Badlands National Park to spend time with a teacher who became a National Park Service ranger and also with young interns who are following in his footsteps. 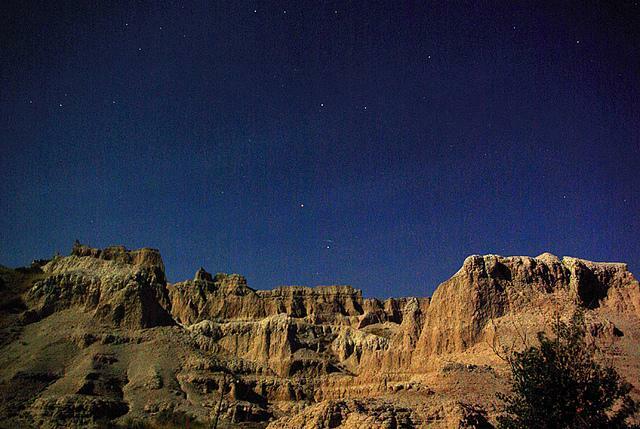 If all things astronomy is what lights up your skies, the Badlands is the place to be this weekend. Starting today Badlands National Park and the South Dakota Space Grant Consortium are hosting South Dakota Space Days 2013. The festival brings together space science professionals, amateur astronomers, educators, and visitors for a three day celebration. t’s an opportunity for non-Natives to learn about the Lakota culture and maybe eat a little fry bread. 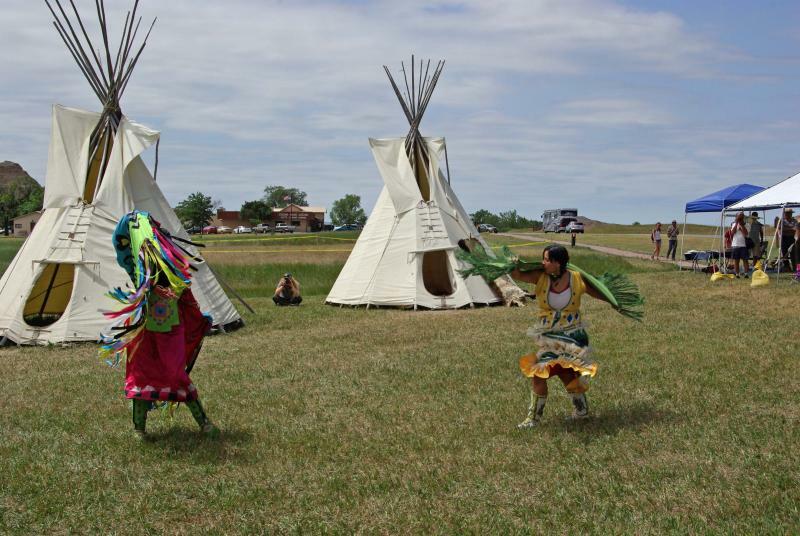 The Oglala Sioux Parks and Recreation Authority is hosting the heritage celebration. Spokesperson Corbin Conroy says the main purpose of the event is to bring people together. 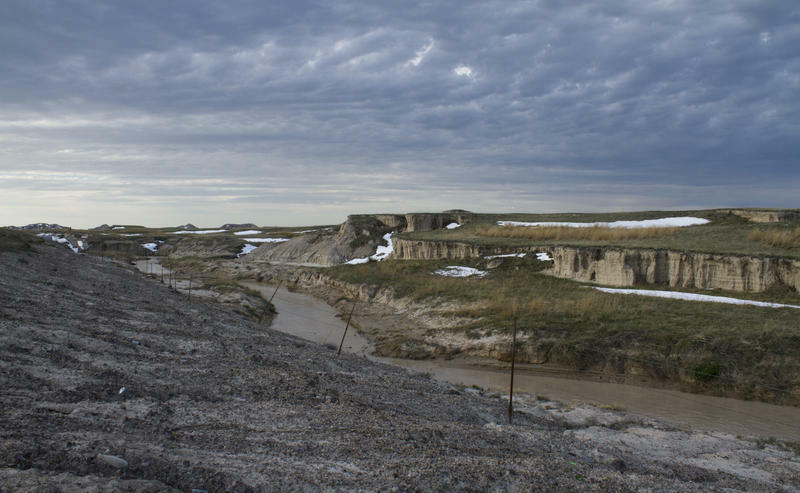 The Oglala Sioux Tribal Council passed a resolution that opens the door for the return of buffalo to the South Unit of the Badlands National Park. The tribe is working out an agreement with the Park Service to make the Southern half of the Badlands the first ever tribally run National Park. Council representative Craig Dillon says restoring buffalo to the South Unit after more than a century is a very positive thing for the tribe.